Oppo K1, the most affordable smartphone in the Indian market to pack an in-display fingerprint sensor, is all set to go on sale for the first time today. Launched in India earlier this month, the Oppo K1 will be up for grabs exclusively from Flipkart at 12pm (Noon) today. 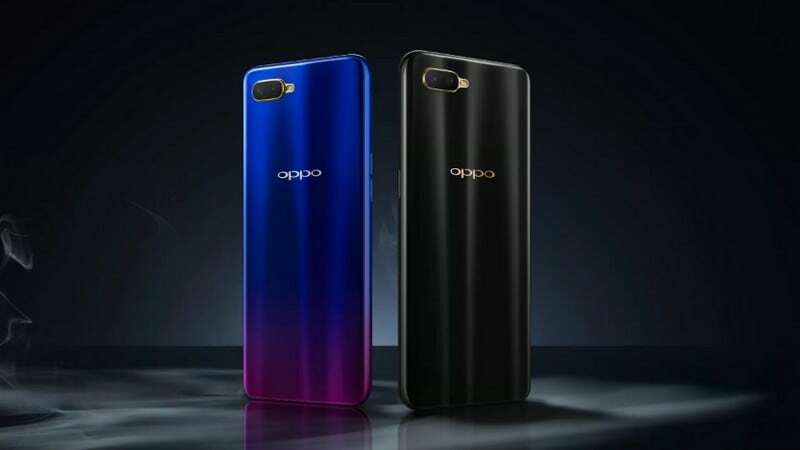 The Oppo offering will be available in a choice of Astral Blue and Piano Black colour options carrying a price tag of Rs. 16,990 from Flipkart with a host of attractive offers in tow.